The Sport of Kickboxing/Sport Karate has been accepted and officially recognized by the Olympic Committee which is tentatively schedule for the 2024 Olympic Games set for Paris, France. Guelph’s very own Nathan Skoufis 16x world champion will be a heavy gold medal favorite for the Olympic games. 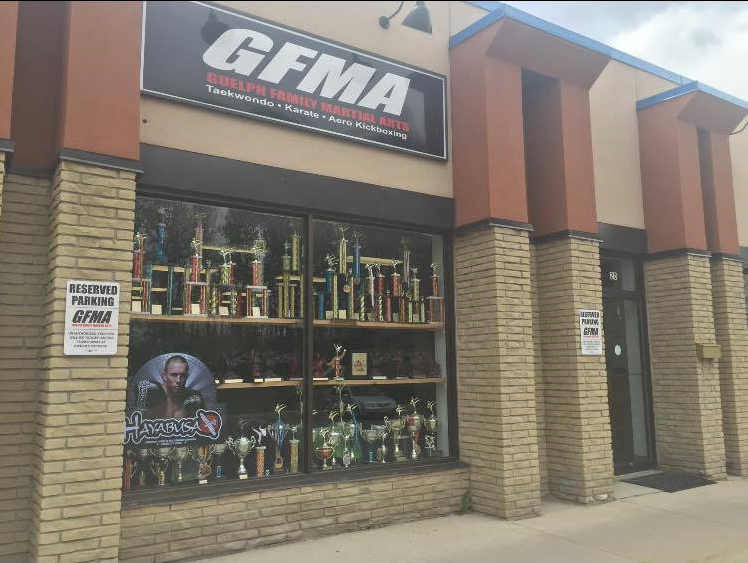 Skoufis is a lifetime resident of the area, while operating his own studio Guelph Family Martial Arts on Woodlawn Road. Skoufis has won world titles in sanctioning bodies NASKA, NBL, IFMA and NAFMA. Skoufis has been a member of team Canada winning international gold medals for the country. Skoufis has been awarded the top 40 under 40 award and the top 20 under 40 awards for his contributions in the community. Skoufis as a young boy wanted to quit martial arts as he lost interest, to see his sport become an Olympic Sport is an emotional experience for Skoufis and really shows how far he has come. Martial arts were not as big of a sport as it is now when Skoufis began his journey. Skoufis is having his journey covered in a documentary that will be released in the coming year at the International Film Festival. This is a goal that Skoufis will be working hard to achieve. The official details are being finalized. To follow Nathan’s journey to the Olympic Games, follow our like Guelph Family Martial Arts on Facebook, Instagram, Twitter or YouTube. Good luck Nathan! You have made our community so proud!